Happy Friday Y'all! Check out this adorable post from Minted Glam! Think Pink! TGIF!! Her outfit is SO cute! I really love the skirt and the Tory bag! 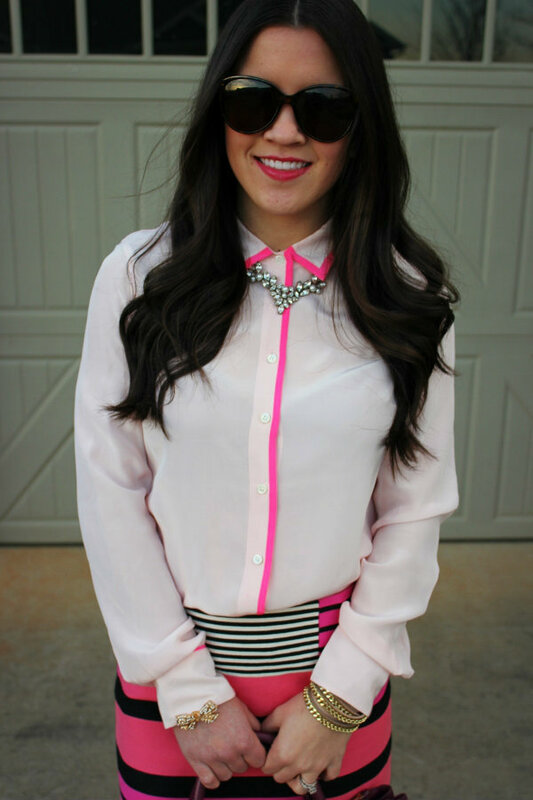 love the pink and this skirt-- so adorable!